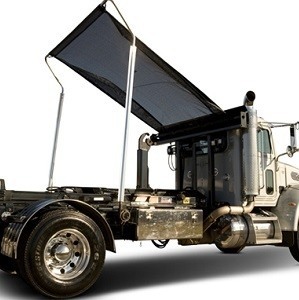 Pioneer’s most economical automatic tarping system for multi-axle roll-off trucks features an adjustable gantry, a direct drive hydraulic motor and aluminum or steel swing arms. 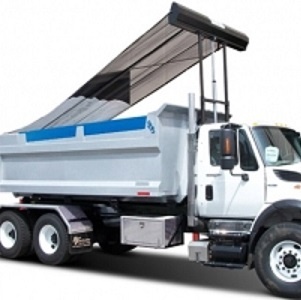 The Pioneer, Coverall, Econoncover HR1500 utilizes the truck’s hydraulic system and is powered by a direct drive hydraulic motor. 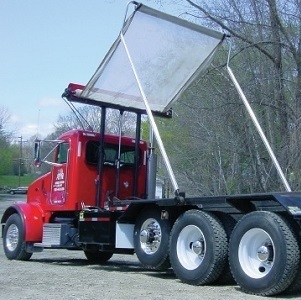 The roller assembly is mounted to an elevating gantry adjustable from 60″ to 96″. 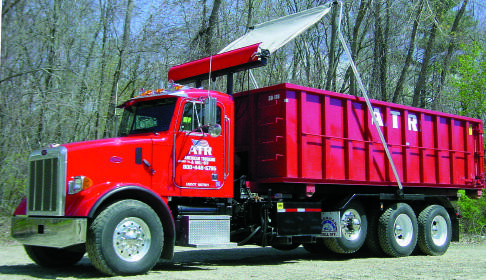 Heavy-duty steel (HR1500PTO) or aluminum (HR1500PTOAL) arms are deployed by high torque spring assemblies. 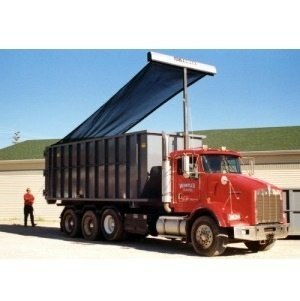 A 9′ expandable mesh tarp is included in the base price.